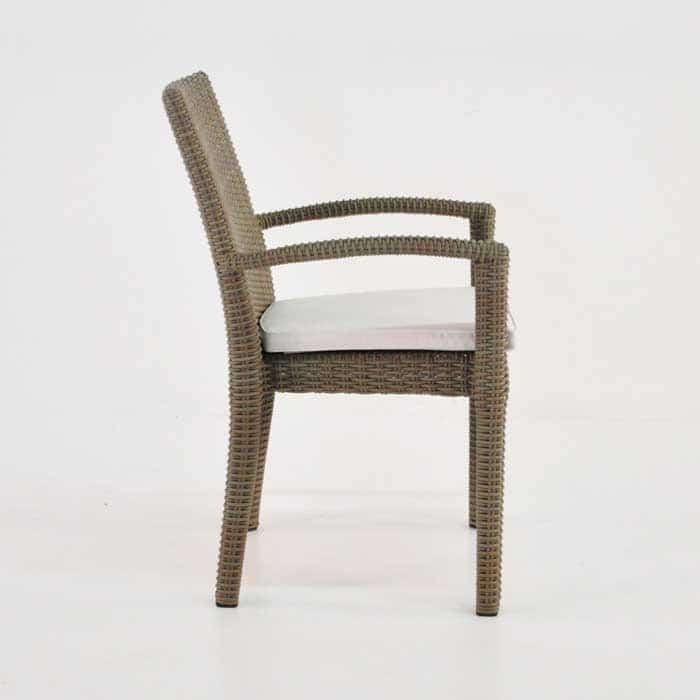 Uniquely designed, this dining armchair adds style to any of our teak or wicker dining tables. 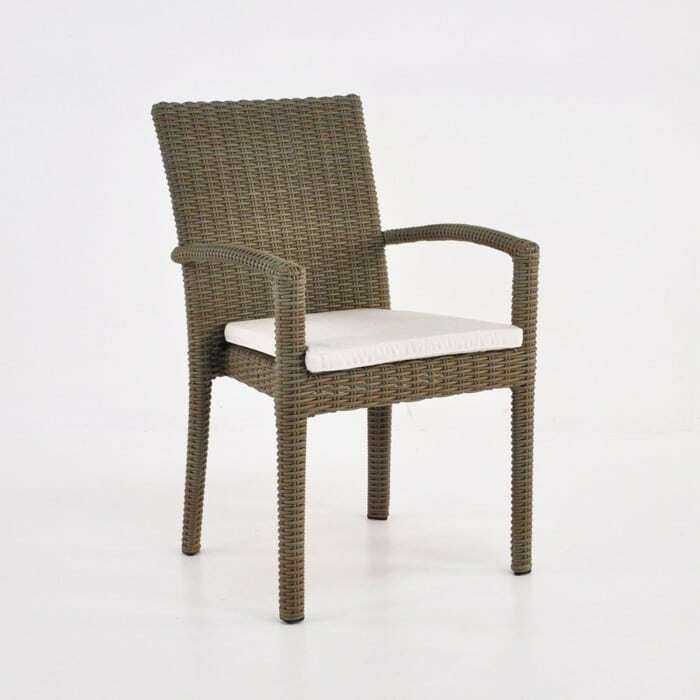 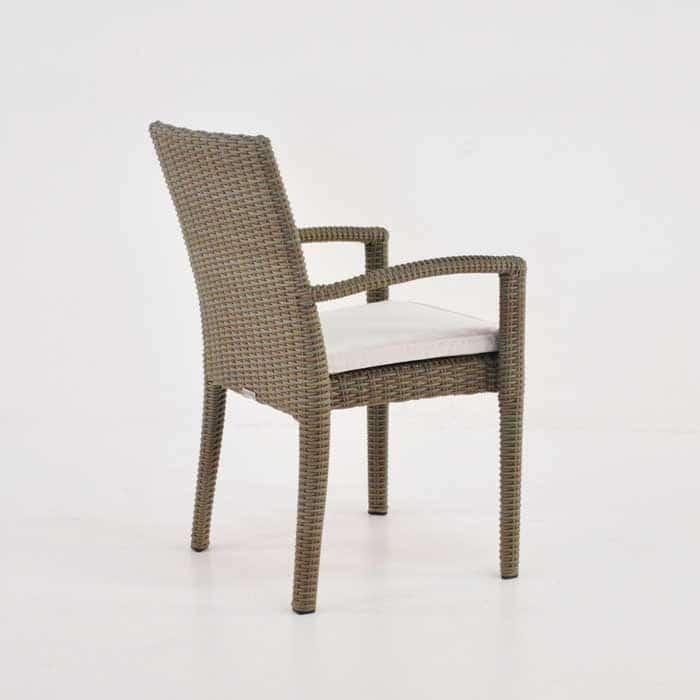 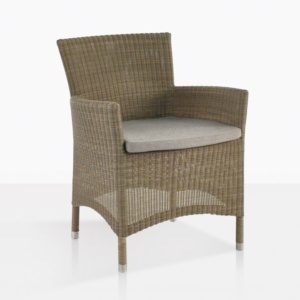 The Romansa is one of our most popular wicker chairs because of its charming, simplistic design and is easy to stack. 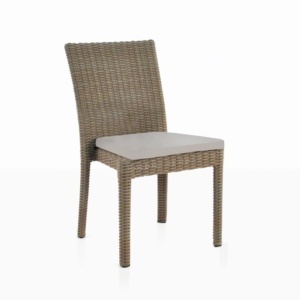 Try around one of our new Recycled Teak Tables for a stunning mix of textures. 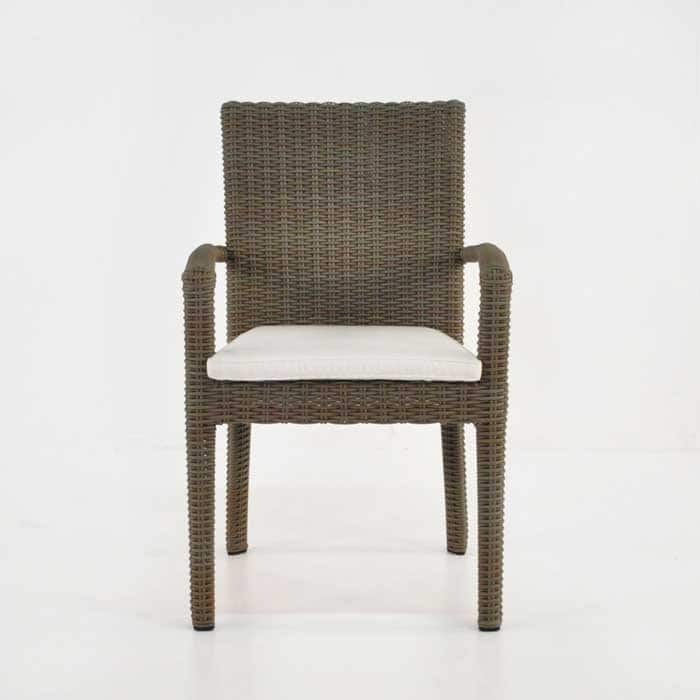 Also available as a Side Chair in Antique Java or Kubu.